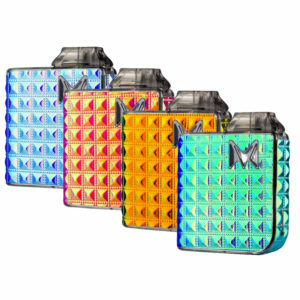 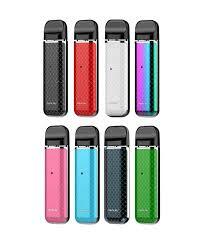 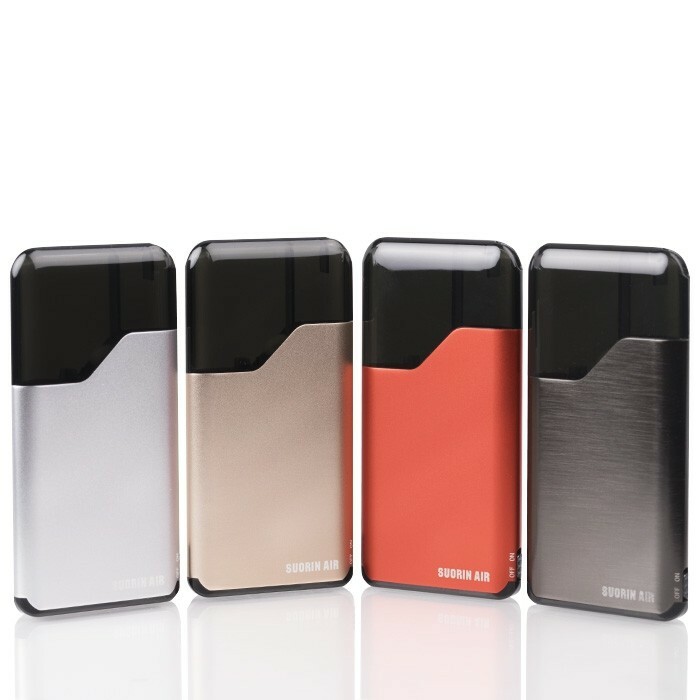 These mods are used for vaping salt nic eliquids because of their small size and volume of hits. 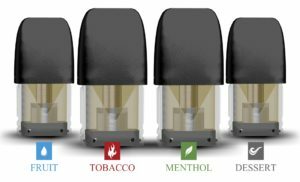 Salt nic is a concentrated form of nicotine that is usually rated 35nic and 50nic. 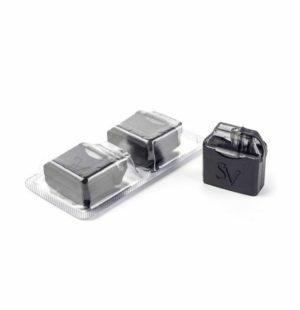 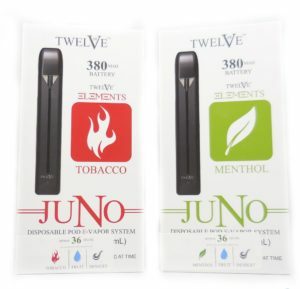 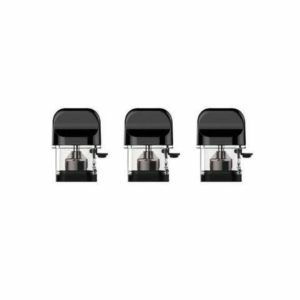 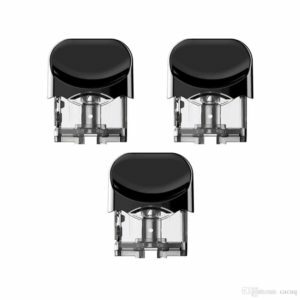 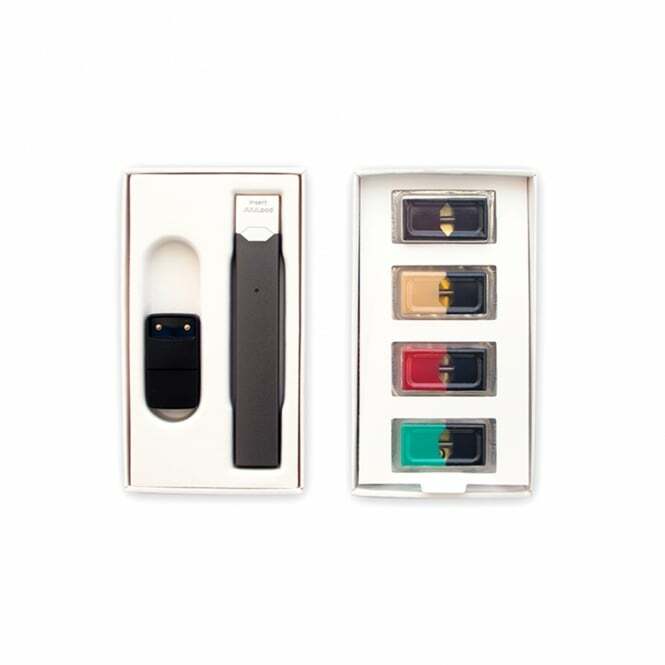 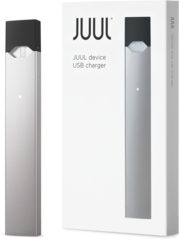 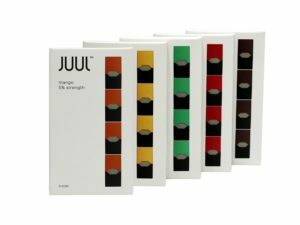 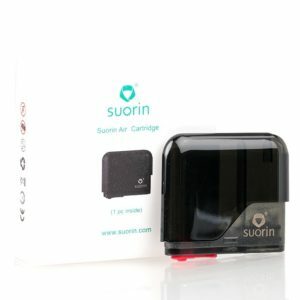 Though these devices are commonly used for vaping salt nicotine juices, those without pod cartridges are compatible with other common e-liquids as well.